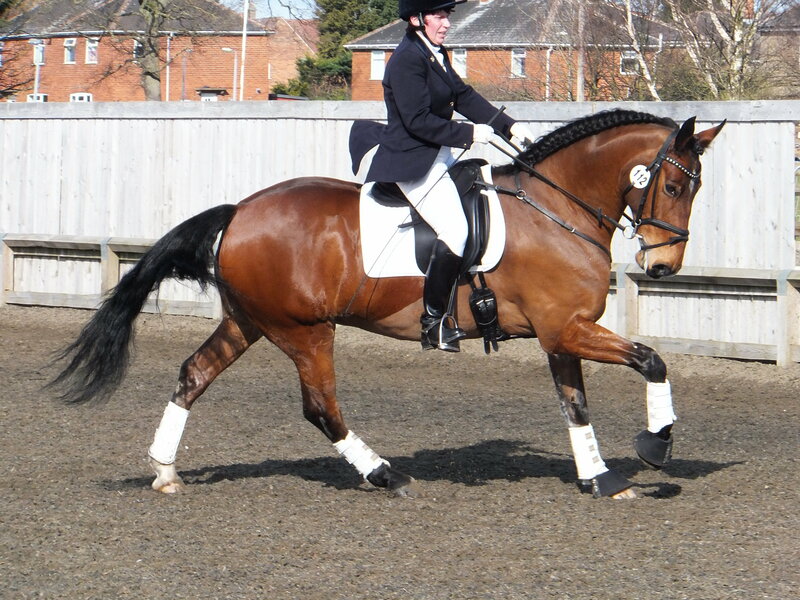 15.2hh 11 year old Bay gelding by the Lusitano stallion Rialto out of a Welsh D mare. This lovely horse has 3 good gaits with a lovely extended trot. 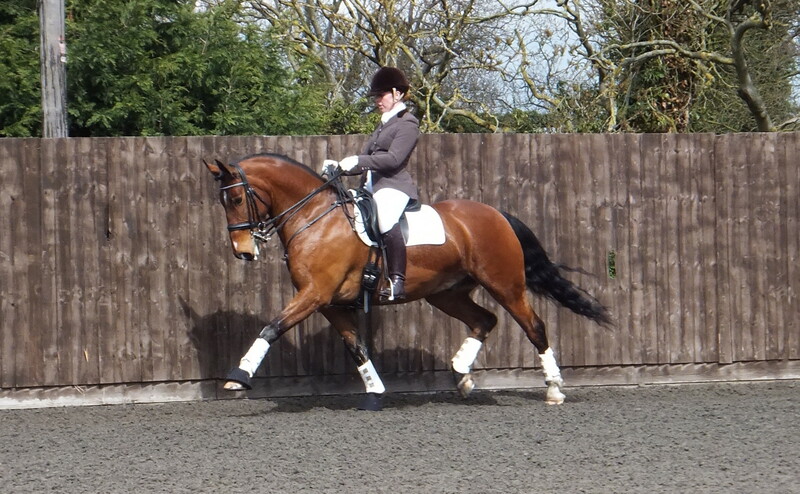 Established at Medium level and working towards changes, canter pirouettes and the more advanced work at home. Hacks alone or in company and good in traffic and is good to deal with in all ways – farrier, box, clip, bath etc. Only for sale due to owners change in circumstances.